Chipboard sheets are a popular choice that come in various weights but each are typically lightweight and thin in nature. It is inexpensive to manufacture which makes it an affordable option for you. 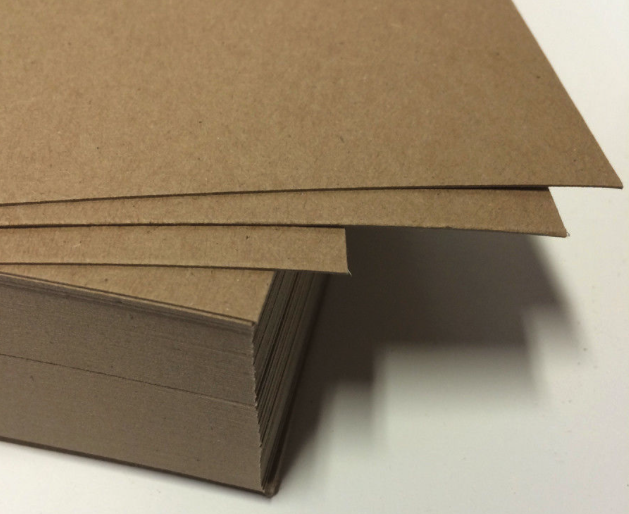 Chipboard is also highly recyclable and is always made from recycled paper materials, making it an environmentally friendly selection for packing solutions. The materials are compressed together and bounded with resin or glue to ensure durability and optimal reinforcement within the material. 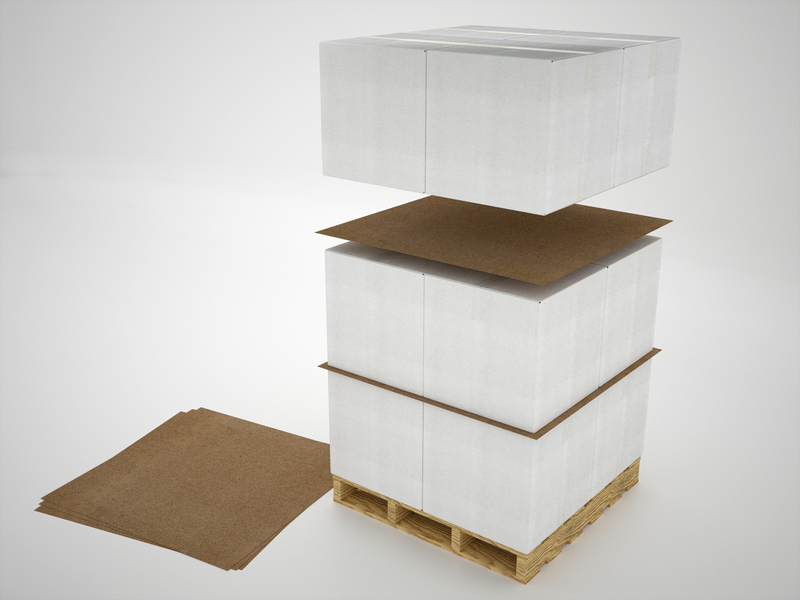 Chipboard Sheets are generally used to package individual products, and can even be used to package frozen items. Many people do not know but chipboard sheets are also used inside furniture such as chairs, sofa's and mattresses.At LeanPack we can provide you with new chipboard or once-used chipboard sheets. These used sheets are typically 25 to 40% cheaper than new one's. So if you have excess sheets, give us a call as we would be interested in buying them from you. If you need to purchase them to use as a slip sheet on your pallet loads, we can offer you a used alternative to help cost-save and benefit the environment.